We promised to be together forever. Nothing could take us apart – not even death. Even though my body has long gone, my spirit still lives on… my soul will always be with you. For true love, never dies. 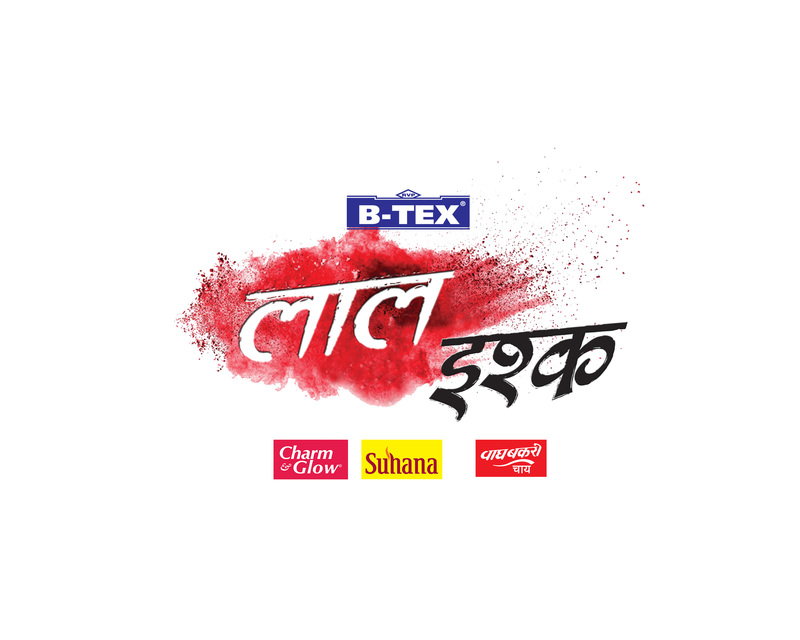 &TV's latest offering Laal Ishq, a series of passionate love stories with a supernatural twist launched on 23rd June 2018, airs at 10.00 pm every Saturday and Sunday. Intertwined with romance and thrill, the show portrays love in a way that will make viewers question the clichéd happily ever after love stories. The episodic weekend series brings together stories designed by multiple creative minds – Dipti Kalwani (Sunny Side Up), Kabir Sadanand (Frog Entertainment) and Sachin Mohite (Jaasvand Entertainment). Furthermore, prominent faces from the television industry like Sayantani Ghosh, Priyank Sharma, Mahhi Vij, Zain Imam, Veebha Anand, Preetika Rao, Karam Rajpal, Niti Taylor amongst others will be seen donning various never-seen-before characters on screen. Set in different backdrops, each episode will showcase a love story with a supernatural element in the form of an inanimate object – a rag doll, a magical statue or blooming jasmine flowers. As strange as the object might be, it will perfectly bring out the eternal and obsessive side of love that vow to keep viewers glued to their screens and on the edge of their seats. The supernatural twist plays a pivotal role in taking the story forward, where love, the strongest emotion known to man, overcomes death and mortality. 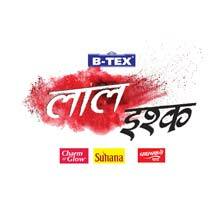 B-TEX Malham presents Laal Ishq, Co-Powered by Charm & Glow, Suhana Masale, Special Partner Wagh Bakri Chai. Tune in to witness some of the most beautiful, yet mysterious love stories on Laal Ishq, every Saturday & Sunday at 10.00 PM only on &TV.